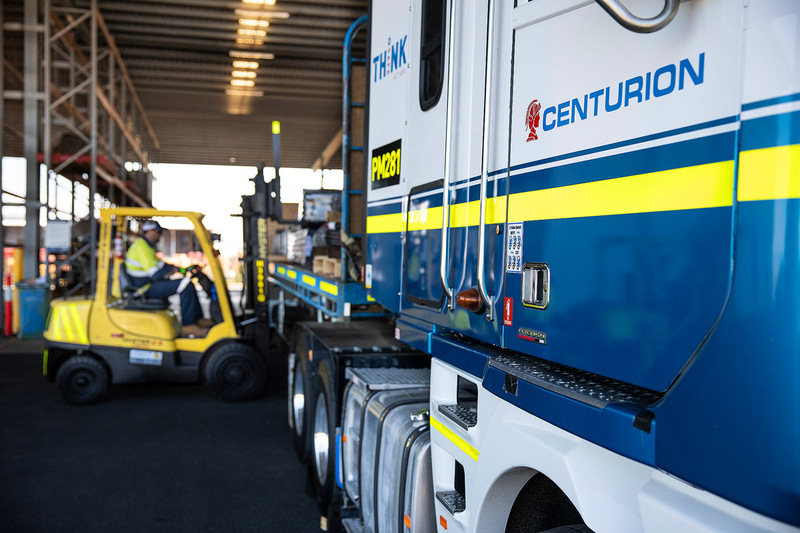 Anglo American has selected Centurion as its preferred tenderer to provide general transport services for coal operations throughout the Bowen Basin in a five-year contract worth more than $75 million. The win comes 15 months after the transport and logistics company's expansion into Queensland’s heavy haulage marketplace. Centurion said the contract had generated a significant number of jobs in Queensland, mainly in Mackay, as well as a platform for further growth for the company. The company will run a daily service out of freight consolidation hubs in Brisbane, Mackay and Rockhampton and provide the backbone for the Anglo American supply chain. “We are very pleased to be expanding our offering into the Bowen Basin region as we enter a critical period of growth for our business in Queensland," Centurion chief executive Justin Cardaci said. “We have surpassed our expectations in terms of performance for our east coast operations in the past 15 months. Our focus is on continuing to build this business by leveraging our core capabilities and safely and reliably servicing the mining, energy, and retail sectors." Mr Cardaci said as part of the new contract Centurion had recruited people locally and the company was committed to supporting the regional communities where it was operating.